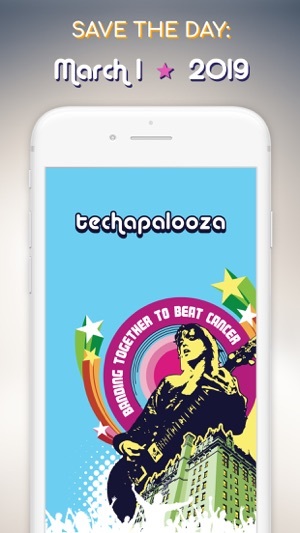 Techapalooza is an annual concert event that brings together 5 bands comprised of talented musicians who work in the I.T. sector. The bands will perform in front of an enthusiastic crowd who will vote for their favorite band to be crowned “Fan Favourite”. 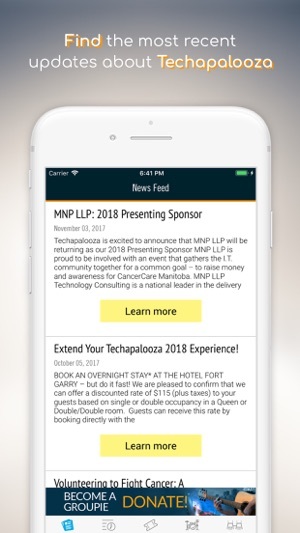 Meanwhile, 3 celebrity judges will critique the band’s performances and select the “Judges Choice”…and while rockin’ the night away, we’ll be raising money for the CancerCare Manitoba Foundation. 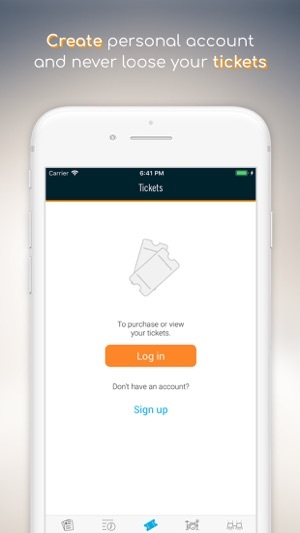 Check out the app to make the most of your concert experience! 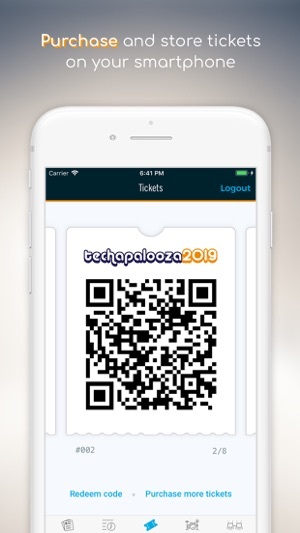 News feed - Find the most recent updates about Techapalooza. See details on how to become a Groupie for your favourite band, and help us achieve our fundraising goals. Schedule - See the evening’s schedule with up to the minute details. Tickets - Create an account, purchase and store your tickets. Use your tickets at the venue to vote for you favourite band. Line Up - Check out who's performing. Dive deeper to learn about the performers. 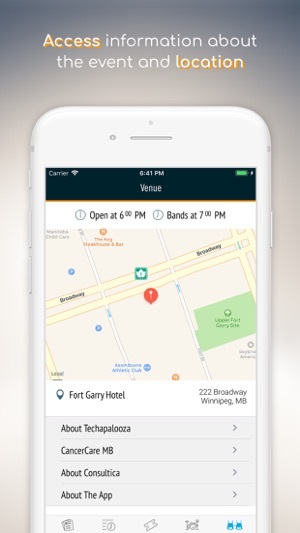 Venue - Find the information about the location, information about Techapalooza and about CancerCare Manitoba Foundation. - Most recent news and updates. 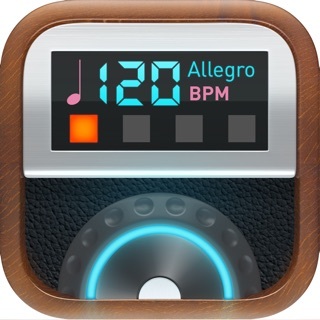 © Consultica Software Services Inc.